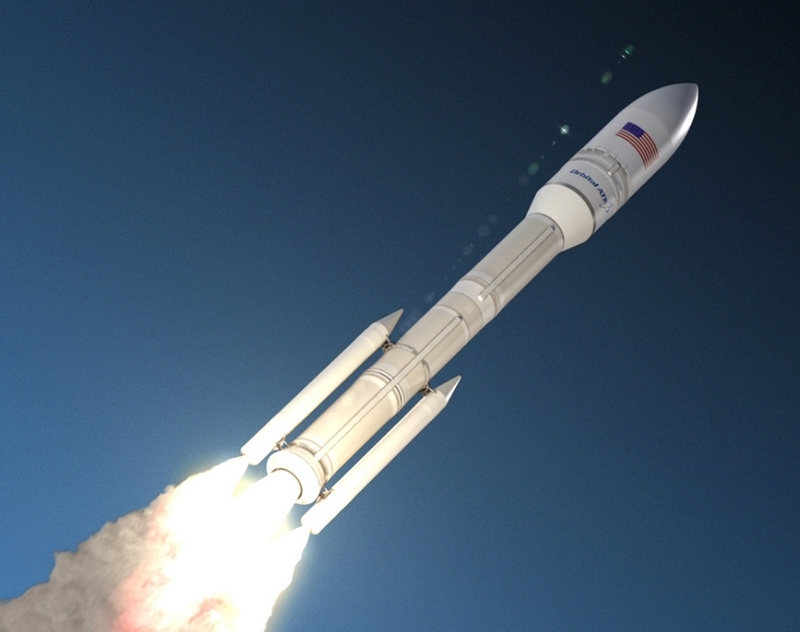 Northrop Grumman Innovation Systems has won a major contract from the U.S. Air Force to develop their largely solid propulsion OmegA rocket. The contract award, valued at an approximate total of $792 million to be paid in increments over various phases, ensures the Air Force that NGIS will develop both an intermediate and heavy configuration for OmegA. NGIS now looks to finish the already-underway development and build of OmegA ahead of two intermediate configuration certification flights in 2021 from LC-39B at the Kennedy Space Center, FL – with two OmegA heavy variant certification flights following from LC-39B in 2024.